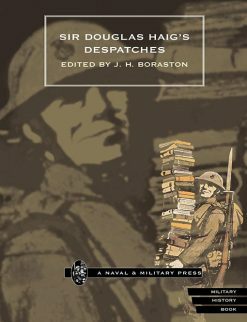 A biography of Sir Douglas Haig by Rev George Duncan, the Scottish academic who became his “unofficial” chaplain from 1916 to the end of the Great War. Unsurprisingly, in view of their close personal relationship, it falls into the highly supportive category, compared with many of the highly critical accounts published. This personal memoir is therefore designed to redress the balance. 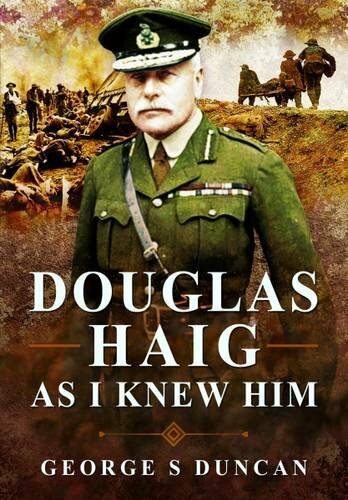 First published in 1966, Douglas Haig as I Knew Him is a memoir by G.S. Duncan, a Church of Scotland minister with whom Haig felt such an affinity that he had him transferred to GCHQ. Every Sunday the C-in-C went to the Church of Scotland service to hear him preach. 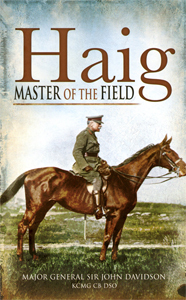 The book’s representation of Haig is unremittingly positive; he is the British commander who rose to new heights with each succeeding crisis & brought us in the end to victory. 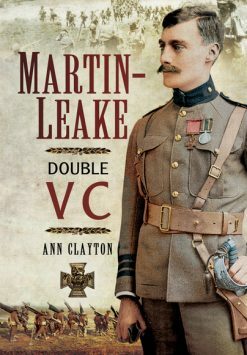 Duncan writes that he had previously been unwilling to write about a personal relationship with a man who studiously avoided publicity, preferring to devote all his powers to the performance of present duty and to leave the future to be judge of the past. He became aware, however, that in recent years many writers have presented to the public a portrait of Haig which is so distorted as to be essentially false. This personal memoir is therefore designed to redress the balance. Duncan’s reflections on public matters, such as questions of strategy and the conduct of the War are not particularly original. 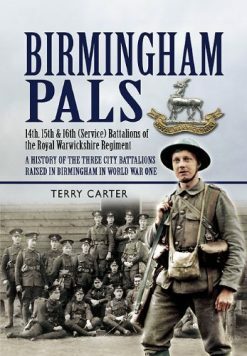 It is the depiction of the private Haig that makes the book worth reading. This is as an undemonstrative, dogged man with a dislike of rhetoric. Duncan is very critical of those who saw Haig’s taciturnity as a mark of incoherence or stupidity. 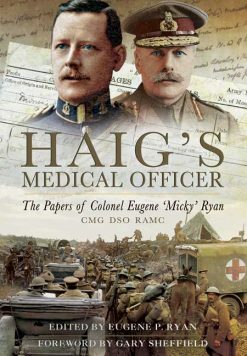 Of the backs to the wall order of April 1918, he notes that Haig addressed it to all ranks of the British Forces in France, because he always preferred the inclusive “all ranks” to the alternative “officers and men” and speaks approvingly of the simple straight language which came naturally to him on paper. 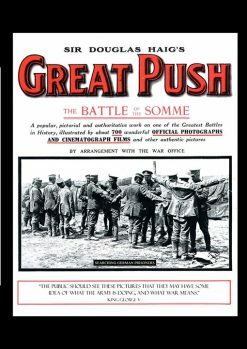 The manuscript originally ended with the words “But be of good cheer, the British Empire must win in the end.” The words were deleted. Haig was not one to decorate the truth & had a consistently difficult relationship with the Press, whose priorities were different.